No, Bordeaux is not inaccessible, and Be Bordô proves it by combining the best of Bordeaux know-how with an unashamedly modern vision of wine. 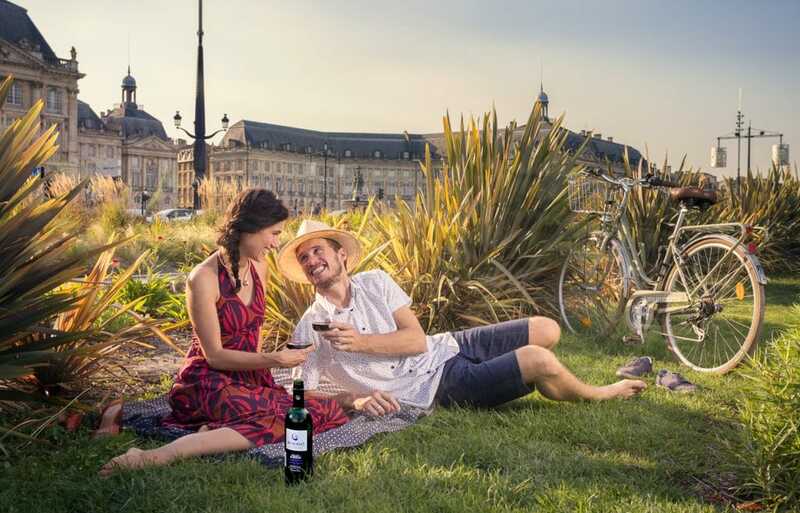 We love Bordeaux, its many and varied vineyards and its two-thousand-year history, and we believe that this outstanding heritage should be a pleasure rather than a burden. When you open a bottle of Be Bordô, you are opening a wine that combines immediate pleasure with that traditional Bordeaux elegance, mild character and fruity flavour. Our wines are made by and for epicureans in search of ever-more-enjoyable moments of conviviality, over an aperitif, with a meal or out for a picnic. The side of the label features icons indicating serving suggestions. These are not intended as rules, but merely as a guide to help you savour the wine in all simplicity. Be Bordô Merlot likes pasta. Be Bordô Sauvignon Blanc likes seafood. Be Bordô Sauvignon Blanc likes fish of all shapes and forms. Be Bordô Cabernet Sauvignon likes a good piece of cheese. Be Bordô Cabernet Sauvignon likes barbecues. Be Bordô Rosé likes grills. Be Bordô Merlot likes poultry. Be Bordô Rosé likes pizzas. And all the Be Bordô wines just love aperitif time! in my country to visit this website.ENTERBy entering this site, you accept our cookies policy.